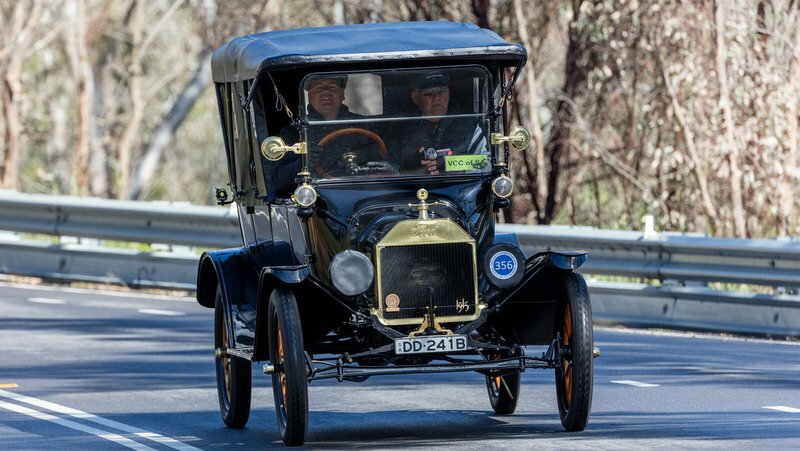 A 1915 Ford Model T near the town of Birdwood, South Australia. Photo credit: Ryan Fletcher/Shutterstock.com. It used to be you could buy Ford’s Model T in any color you liked, as long as it was black. Soon students who take out federal student loans will have the same kind of choice about who collects their monthly payments: none. There are currently nine companies that collect payments on federal student loans. These loan servicers, as they are known, must follow rules and regulations laid out by the government. But each has their own unique (and sometimes bewildering to consumers) ways of meeting those requirements. Last year the Obama administration announced that it planned to simplify life for more than 40 million borrowers by creating a single web portal where they could find the latest information about their loans, make payments and apply for benefits. In other words, not only will there be a single web portal for federal student loan borrowers, there will be a single company collecting payments on the government’s entire $1.3 trillion loan portfolio. The only problem with that approach, some consumer advocates fear, is that by granting one company a monopoly, it will no longer be possible to employ a carrot-and-stick approach — rewarding top performers by giving them more loans to service, and penalizing those who don’t play nicely. It’s an all-or-nothing proposition. On the other hand, handing borrowers off from one loan servicer to another can create lots of unexpected problems. Many borrowers might be happy to stay with the same loan servicer for the life of their loan — as long as the company is doing a good job meeting their needs. So who’s likely to rake in all the chips when the bidding’s done? Of the nine current loan servicers, the three still in the running are Navient, FedLoan Servicing, and a joint venture formed by Nelnet and Great Lakes Educational Loan Services. Once the initial five-year contract has been awarded, the winner is expected to have the new portal up and running within 18 months. The government’s current contracts with loan servicers expire in 2019. Private student lenders will continue to have the ability to contract with any company to collect payments.